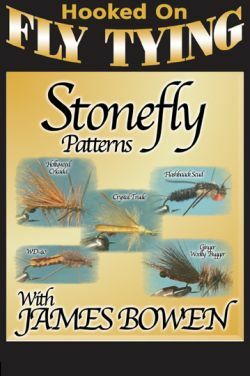 James Bowen shows viewers the specifics of woven style bodies that create realistic stonefly patterns that really work. 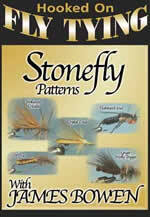 Short of grasshoppers, stoneflies are the largest meals that can swim across a trout's table. 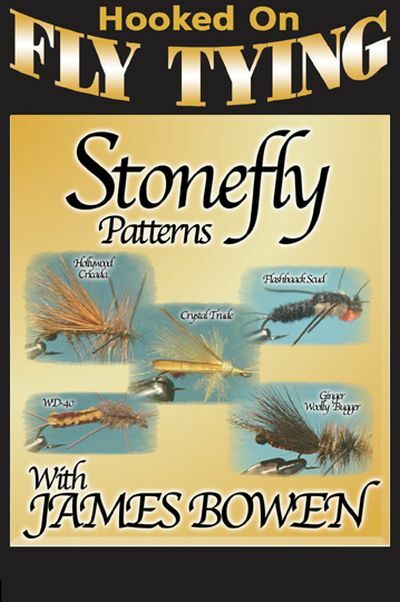 Stonefly Patterns with James Bowen shows you the specifics of woven style bodies that create realistic stonefly patterns that really work.